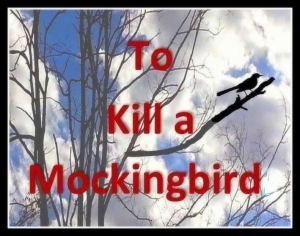 Harper Lee's Eulogy :: Grammar, style, and proofreading quizzes use sentences from literature. Harper Lee’s eulogy was a short speech by Wayne Flynt, retired history professor at Auburn University. 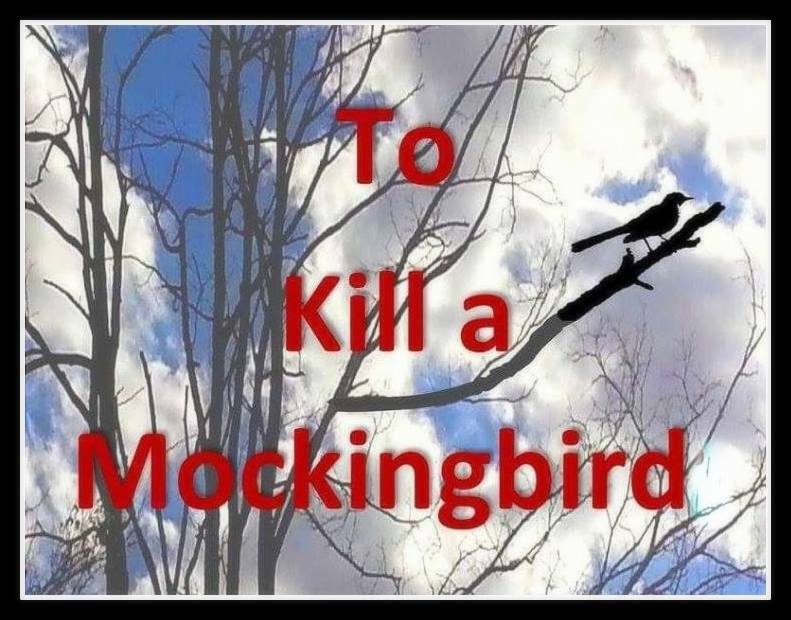 The simple funeral for the author of To Kill a Mockingbird was held at the Monroeville, Alabama First United Methodist Church. 35-40 members of Lee’s inner circle attended. Lee had heard the speech, “Atticus’s Vision of Ourselves,” in 2006 when she was honored with an award in Birmingham, Alabama. According to Flynt, Lee hoped to die in her adopted home New York City and have her ashes scattered about Manhattan. But just in case she died in Monroeville, she told Flynt that she didn’t want any preachers at her funeral – just him reading the speech as her eulogy. Lee was buried next to her father, A.C. Lee and her sister Alice Lee in the cemetery adjoining the church. Lee’s father was a lawyer and the model for the character Atticus Finch.